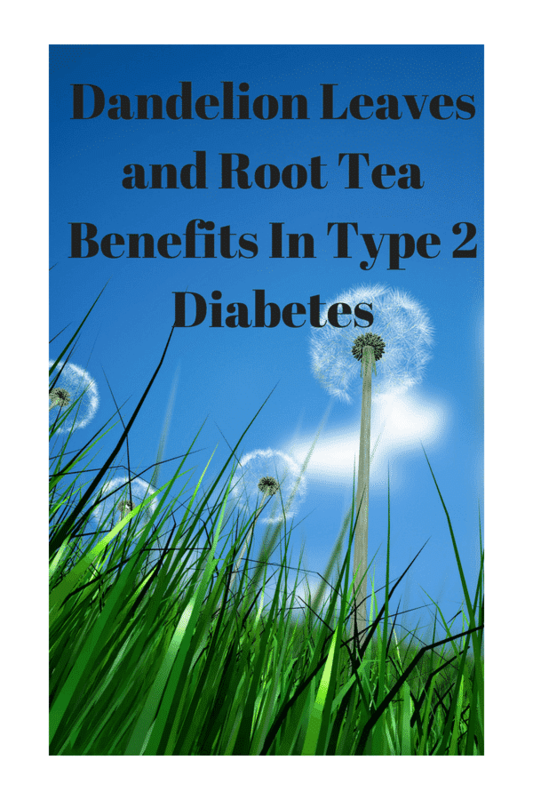 Dandelion Leaves and Root Tea Benefits in Type 2 diabetes are enormous. Do you want to see your glucose drop like a rock? Dandelion has been used for centuries to promote normal glucose levels and to prevent certain disorders. Dandelion has been proven to help control diabetes. There are no serious Dandelion side effects observed. 1. What Are Some Other Names for Dandelion? 2. What Are the Health Benefits of Eating Dandelion? 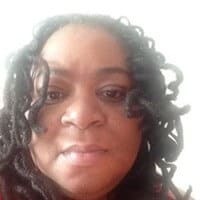 Diabetes is a worldwide pandemic that has caused researchers to desperately seek a cure or at least something to minimize the damage that diabetes causes. Diabetes kills hundreds of thousands of people every year in America, Worldwide, the death toll is in the millions. Dandlion ahs been used to decrease blood glucose. Although there are medications that can treat diabetes such as insulin and oral agents, the disease has increased tenfold. The medications are very expensive and some insurance companies do not pay for them. Dandelion has been studied extensively for its anti-diabetic properties. Dandelion is found in the Northern Hemisphere. Some countries use dandelion as food and some use it to treat diabetes. Worldwide, diabetes is an enormous health and economic burden. it is estimated that close to 400 million people around the world have diabetes and the numbers are growing. The WorldHealth Organization did a survey that showed that 75% of the world’s population diagnosed with diabetes used some kind of alternative treatment because the newest treatments were just too expensive or they was not available. In the past, people were hesitant to use plants to heal diseases and disorders. The fact of the matter is that the majority of medications are made from plants. However, the medications have added chemicals and that is what gives the medications the side effects. Dandelion is grown wild or cultivated. The majority of it is cultivated. Dandelion is grown mainly in Romania, Bulgaria, Hungary, and Poland. However, it can be found in the United States. Most people know dandelion herb as “a weed” because it takes over the lawn! Dandelion is a rich source of beta-carotene. Beta-carotene protects the cells from oxidative stress and cellular damage. There is a high concentration of polyphenols in dandelion. Polyphenols are a group of plant-based chemicals that have many benefits. Dandelion root contains a plethora of minerals and vitamins. Dandelion contains inulin, carotenoids, fatty acids, choline, minerals, and pectin. The main problem with Type 2 diabetes is that there is a dysregulation of insulin secretion and insulin sensitivity. This problem leads to an increase in the blood sugar. The dandelion root contains inulin and fructo-oligosaccharides (FOS). FOS is a carbohydrate that helps the normal bacteria in the gut. This bacteria is responsible for getting rid of bad bacteria in the gut. As a result, FOS stimulates the immune system. This carbohydrate, FOS, also helps to normalize the HgA1C levels. There are many things that can affect the glucose levels in the body. Insulin resistance and oxidative stress are hallmark factors that affect glucose levels. In one study, dandelion 9.7% herbal extract had an anti-hyperglycemic effect. Plant-based medicines are very useful in managing Type 2 diabetes. The traditional therapies are very expensive, and the poorer countries do not have access to these drugs. Some other names that dandelion is known for are Blow Ball, Tell time, Wild Endive, Cankerwort, and Pu Gong Ying. 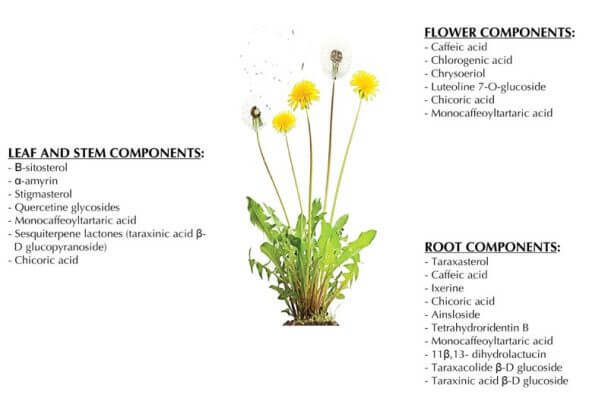 Dandelion has many different vitamins and minerals. The dandelion plant has potassium, calcium, iron, phosphorus, anti-oxidants, and B vitamins. 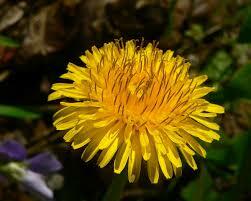 Dandelion has been shown to help diabetes, gastric problems, liver problems, gallstones, eczema, and laxatives. Kemper KJ. Dandelion (Taraxacum Officinalis), The Longwood herbal task force. 1999.http://longwoodherbal.org/dandelion/dandelion.pdf. Is there any information available to tell you how many dandelion leaves you should eat at a time and what the effects of lowering blood sugar is? Because, as a Type 2 Diabetic, I’m reading more and more about the benefits of consuming dandelion leaves, but am worried of its effects of (1) being a diuretic, and (2) lowering blood sugar. I can only imagine that the effects may not be much more different than consuming 1/4 to 1/2 cup of kale or spinach leaves, which is basically negligible as far as reducing cholesterol or blood sugar by itself during that one time of consumption, but from the many sources that I’ve read, it does sound an awful lot as though there could be a significant drop in blood sugar, and it’s been some time since I’ve had my blood sugar down to where it should be (around 90 to 100). It’s been in the 200+ range for quite some time, and though this seems like a better alternative than pharmaceutical drugs, I am quite a bit worried, as it doesn’t take too much walking for me to reduce my blood sugar down by 100 or more points and taking or consuming anything that could drastically affect my blood sugar in a significant drop terrifies me. So, if you know of anywhere, could you tell me if there is any place that you know of that shares how much dandelion leaves one should consume for a safe drop of blood sugar? Thanks for the comment. A tea bag od dandelion has been shown to help reduce the sugar. Also, a keto diet works miracles for reducing blood sugar.